Yukiko Takagi received Bachelor’s and Master’s degrees from the New England Conservatory where she studied with Veronica Jochum and Stephen Drury. While a student at the Conservatory she was selected to perform in several Honors programs and appeared regularly with the NEC Contemporary Ensemble. 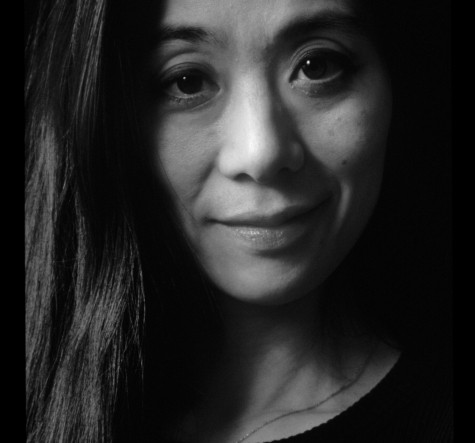 Ms. Takagi has performed with the orchestra of the Bologna Teatro Musicale, the John Zorn Ensemble, the Auros Group for New Music, Santa Cruz New Music Works, the Harvard Group for New Music and the Chameleon Arts Ensemble. She performs regularly with the Eliza Miller Dance Company and the Ruth Birnberg Dance Company and gives frequent duo-piano concerts with Stephen Drury. Ms. Takagi is a featured performer with the Callithumpian Consort. Her recording of Colin McPhee’s Balinese Cerimonial Dances was released by MusicMasters. At New England Conservatory Yukiko Takagi has appeared on the First Monday series at Jordan Hall, and is a teacher and guest artist for NEC’s Summer Institute for Contemporary Piano Performance.